A Sin Grinding Wheel Co., Ltd. was established in Taiwan-Taipei County in 1967. At that time, the main products were PVA sponge grinding wheels and various types of resin grinding wheels with various sizes. It was popular in Taiwan. It was one of the best choices for the use of such grinding wheels in the hardware and sheet metal industries. . In 2000, almost 70% of Taiwan's (4x1/2 in.) size cutting wheel market was dominated by the market (our brand). The brand name is almost equivalent to 4x1/2in cutting wheels. The synonymous representative of the grinding wheel is called. Meanwhile, the company's shareholders decided to go south and invest in the vast market of the mainland. 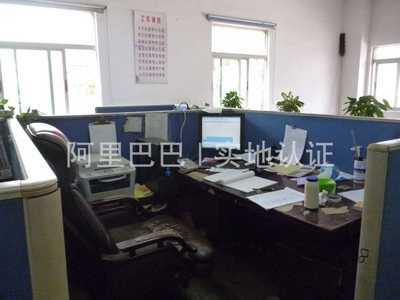 At the first time in 2000, the company came to Xiamen to establishment of Xiamen A-sin Grinding Wheel Co., Ltd., at that time only selected local Fujian Province to trial sales and production. The investment quota is only 250,000 US dollars, about 1 million RMB. 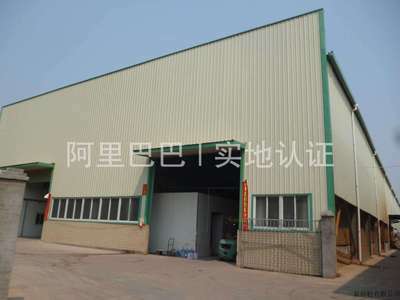 After several years of efforts to expand and customers for hardware industry, in 2008, it has newly invested in the new factory in Zhangpu County, Fujian Province, the total investment amount has reached approximately US$10 million, and the company is developing 3rd factory to produce bendable grinding wheels and various types of grinding wheels. In addition to formal development, the company also attaches great importance to the employee's welfare policy. In order to allow employees to have a "home-like" life, we built a new building and letting more than 100 couples and suites have separate toilets. 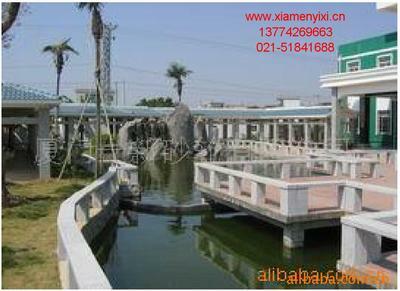 24-hours hot water supply and cheap welfare agencies to sell daily necessities, etc., and also demolish and construct leisure gardens, pools, gazebos, flower galleries, fishing ponds, etc. for employees to use and relax.